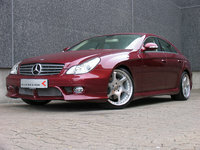 CarGurus has 8,279 nationwide S-Class listings starting at $2,100. 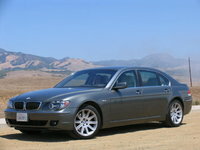 Users ranked 2006 Mercedes-Benz S-Class against other cars which they drove/owned. Each ranking was based on 9 categories. Here is the summary of top rankings. 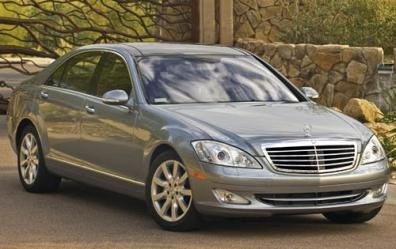 Have you driven a 2006 Mercedes-Benz S-Class? 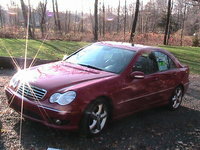 Where's the fuse box for the cigarette lighter located on my 2006 S65 Mercedes? The door locks don't work using the Remote Key, the lights go on and off indicating the signal has been received but the locks won't operate.